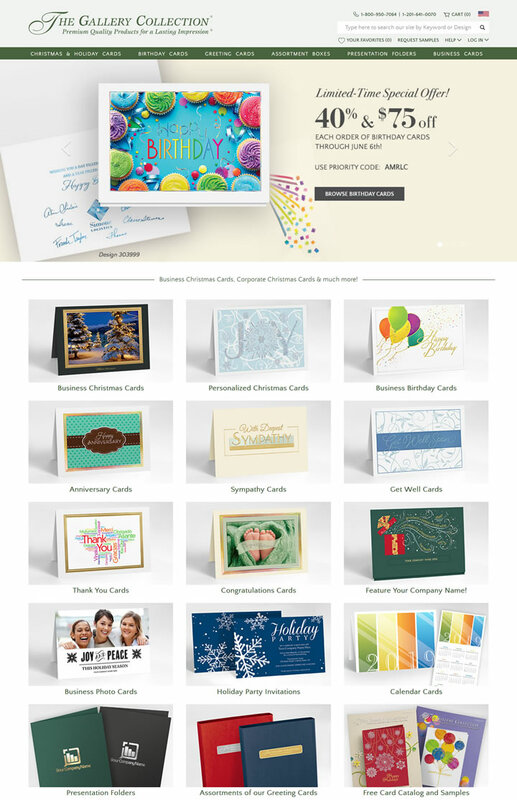 The Gallery Collection by Prudent Publishing is the leading business-to-business publisher of premium quality personalized Christmas cards, holiday cards, and All-Occasion greeting cards in the United States. Established in 1929 and still family owned, we are proud to present the finest quality personal and business greeting cards available. We guarantee it!